Today was the last day of school. 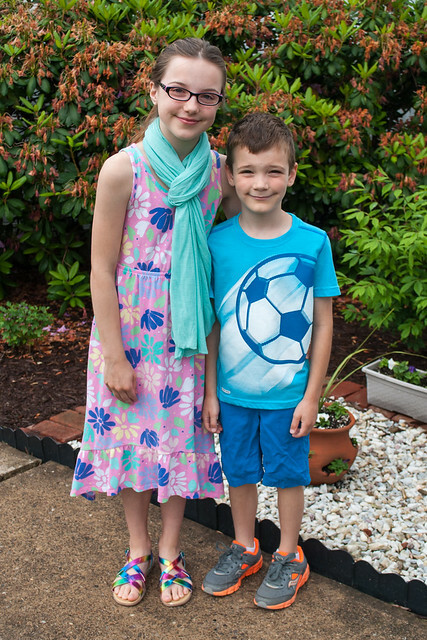 Evelyn finished fourth grade and Brandon is done with Kindergarten. More end of the year and Kindergarten Recognition pictures are on Flickr.